With so much terminology connected to restorative dentistry, it can be confusing for patients to understand the differences between bridges, crowns and dentures. Fortunately, it is a lot less complicated than it seems and we are glad to help patients explore all of the options. 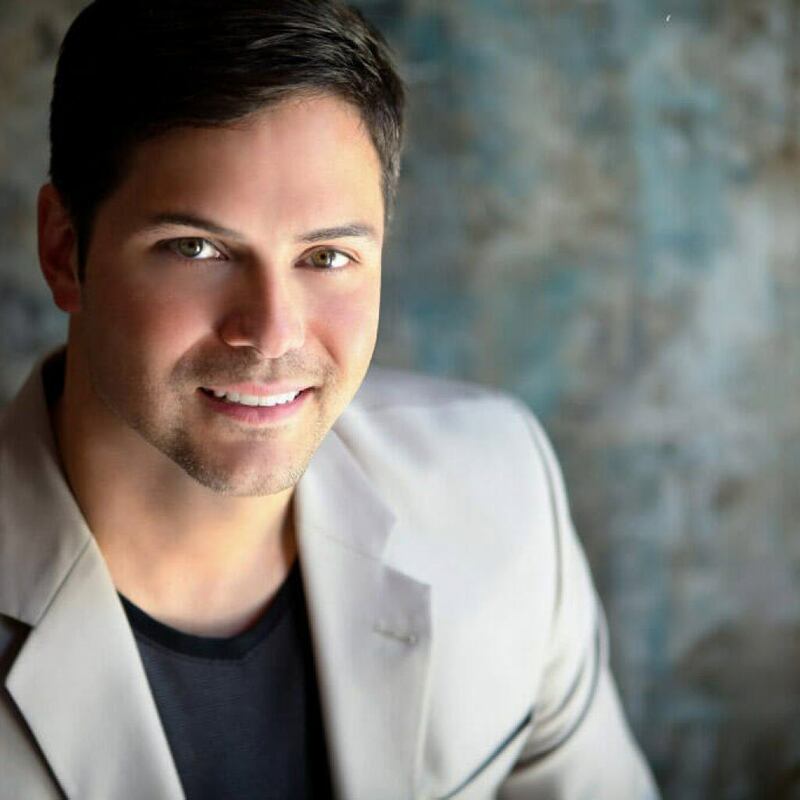 At our offices in Overland Park, KS, Dr. Ross S. Headley works with our patients to supply them with the most functional and attractive options. Dental bridges are one of the most commonly chosen restorative solutions. Dental bridges are exactly as they sound – a bridge that fills in the space between two existing teeth. Usually it is only one or just a few missing or damaged teeth that are replaced by the bridge. However, restorative dentistry may use bridges as part of a much broader smile makeover. At our offices, we use bridges that are supported by crowns or by dental implants. Why? Unlike dentures that can be removed, dental bridges are fixed permanently into place. When they are supported by crowns, it is to ensure that there is no damage to the teeth that support the bridge. Crowns are fitted at either end and ensure the best results. 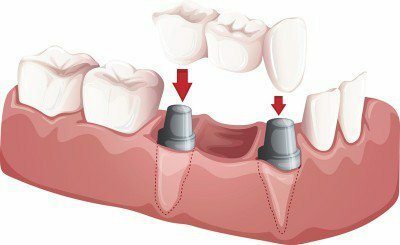 Alternately, dental implants may be used at both ends of the bridge, offering the dual benefits of functional replacements for lost teeth and the cost effectiveness of a bridge. Are you a good candidate for dental bridges? The first way to discover the answer to that question is to consult with Dr. Headley. He will examine your dental needs and discuss the most workable and functional solutions. If you are in need of several teeth, you may be an ideal candidate for a bridge fixed to implants. If there is a single tooth missing or damaged, you may be better suited to crowns and a bridge. Though it is always an optimal solution to have your natural teeth, there are many reasons why that may not be an option. If you are missing a tooth or several teeth, dental bridges span the gap and restore your smile. They also help you to enjoy eating and speaking in a much more natural way as well. Patients of our Overland Park office can consult with Dr. Headley about their needs. He can perform an assessment and help you to determine whether you need a bridge fixed with crowns or implants. For more information, or to book a visit, please give us a call at (913) 491-6874 or use our online contact form and Dr. Headley or one of our staff will get back to you promptly.